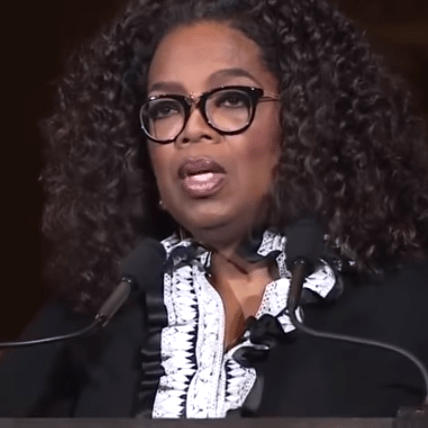 (Brent Bozell & Tim Graham – CNSNews) Over the years, Oprah Winfrey has seemingly evolved into America’s mom. After her TV career, she sounds like an evangelist preaching a feminist substitute to replace religion in her monthly Oprah Magazine. Her August issue carries this motivational nugget of Oprah wisdom on the cover: “We all want to feel radiant, joyful, and alive. It starts with choosing love — in any form.” No mention of faith, but no surprise there. How do you feel “radiant, joyful, and alive”? Winfrey has the answer. In this very issue, she devotes a full-page ad to promote — ready? — the hashtag ShoutYourAbortion. According to Oprah Winfrey, a good way to show you’re “choosing love” is to murder your unborn baby.